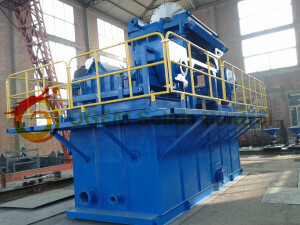 The first set mud recycle system have arranged delivery for our customer. The equipments of mud solids control system include: 2 sets drilling fluid shale shaker,model:AJS802; 1 set magnetic separator,model:AJCTB918; 1set mud tank,specification:5500*2400*2000mm.The maximal capacity of mud recycle system is 180m3/h and rated capacity is 156m3/h. Our system equip advanced electric control system. 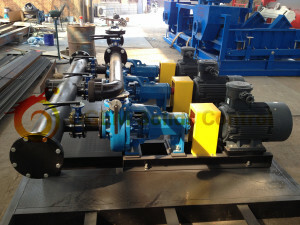 It is one set experimental solids control system and equip magnetic separator to recycle magnetic particles in the drug. Our mud recycle system design specification,convenient maintenance. Our technical team comprehensive consider the system from install to transport,so our system don’t ultra hight and width and can meet transport requirements. Meanwhile,the equipments design separately hoisting device to make their transportation conveniently. Our drilling fluid shale shaker use Long vibration motor configuration to meet the experiment requirements. 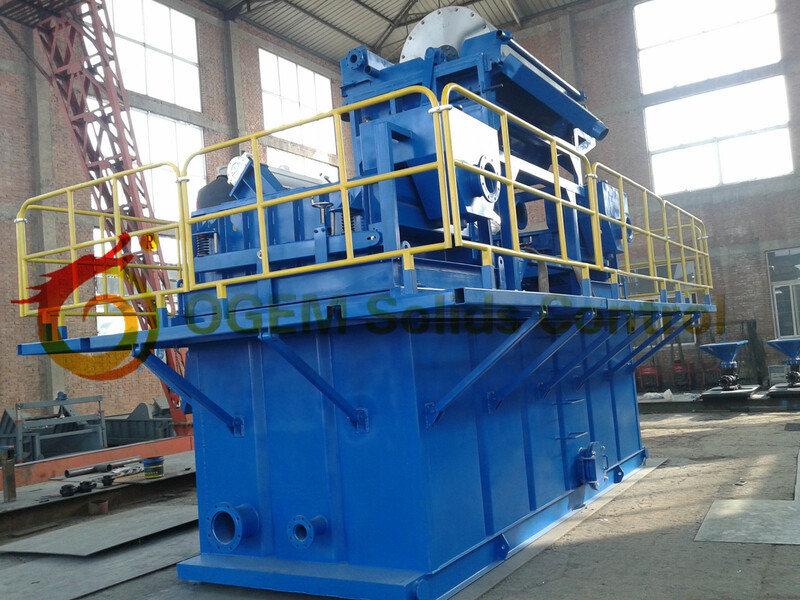 OGEM Solids Control products include: Drilling mud solids control system.HDD mud recycle system,CSM drilling fluid system,Shield mud process system etc.